“Our members were subjected to a trial-like hearing with intimidating cross examination from state and industry lawyers, and we are grateful that justice has been served. We will remain vigilant and continue our efforts to ensure that any future proposed mine meets fair standards to protect our water and our land and does not threaten our safety,” continued LeResche. “The EQC had a difficult task before them, and we applaud their tenacity in making the right decision. 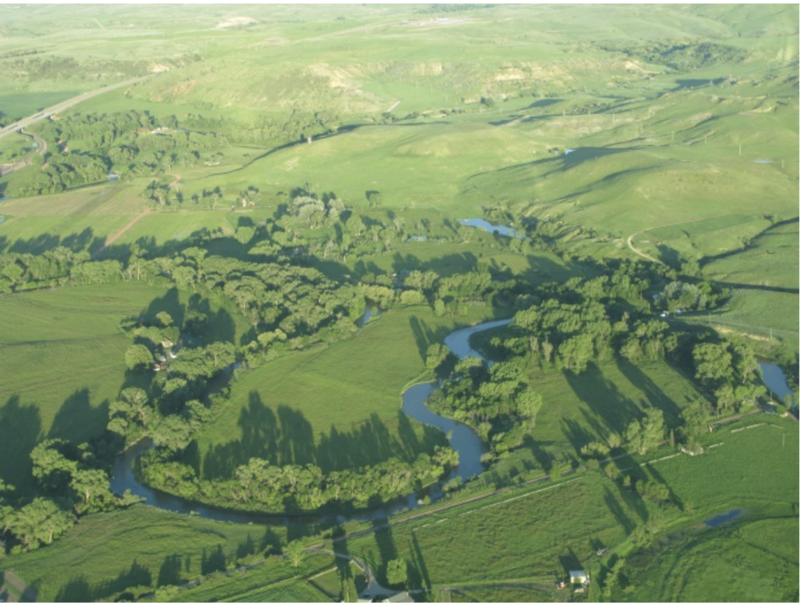 There is too much at stake to allow an incomplete mine plan to proceed without having sufficient data, studies, and monitoring in this historic alluvial valley to ensure its preservation and protection of its inhabitants,” said David and Mary Fisher, Tongue River Valley landowners and party to the contested case hearing.